Mother’s Day is the perfect time to pamper mom. Treat her to something extra special this year with a getaway to Napa. From spas to champagne, great food and relaxation, there’s no shortage of ways to brighten her day. 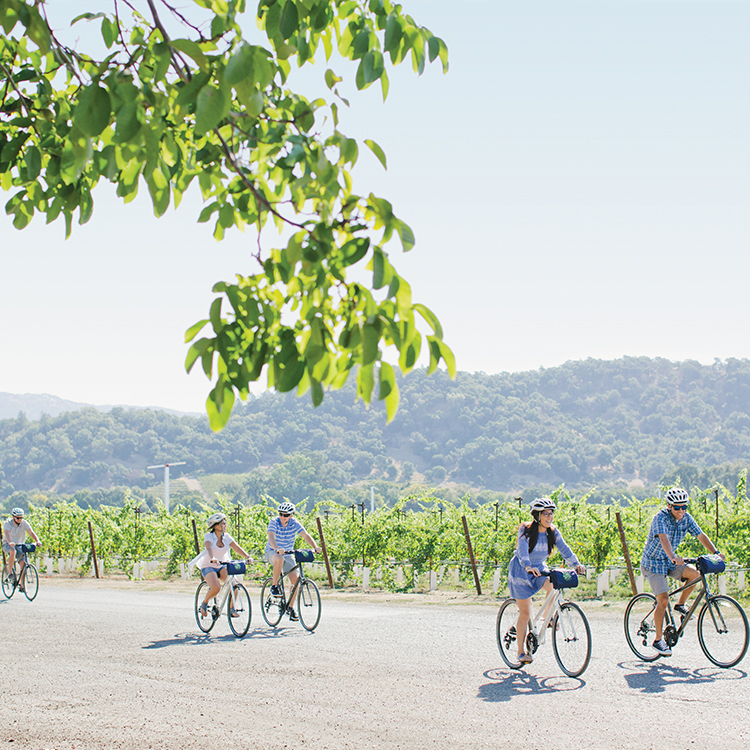 Take a look at a few ways you can spoil mom in Napa. Treat mom to a luxury bed and breakfast experience at The Inn On First this Mother’s Day! She’ll be treated like a queen with a welcoming bouquet of flowers, a dozen chocolate truffles, a bottle of sparkling wine and a relaxing 50-minute in-room massage – the perfect home away from home retreat! Local Tip: Book your room directly on The Inn On First website to get an additional 7% room discount May 7-17, choose the Mother‘s Day Special add–on. The Napa River Inn is located in the heart of Downtown Napa and is the perfect place to make your mom feel extra special this Mother’s Day! The luxurious, river front hotel is located near several walkable world-class restaurants, spas, tasting rooms and more – you won’t have to drive anywhere after you arrive. For Mother’s Day, the Napa River Inn is offering two packages all about wine tasting or a relaxing spa day – just for mom! 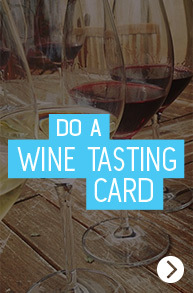 Local Tip: Enjoy evening wine tasting at the hotel and complimentary “driver hosted” jaunts in town. If you’re looking for a relaxing weekend of celebration, look no further than The Meritage Resort and Spa! The hotel is hosting a one-of-a-kind Mother’s Day Weekend with Veuve Clicquot – one of the most prestigious and oldest Champagne Houses in France. Their all-inclusive package includes dinner in The Meritage Resort’s Estate Cave, a poolside happy hour with bubbles and oysters and a special Mother’s Day brunch. For ticket information, click here. Local Tip: The Meritage Resort and Spa is offering special rates May 12-14. Use promo code “MOM” to save up to $100 per night. One of Napa’s most peaceful hotels is the Embassy Suites by Hilton Napa Valley. Home to famous and beautiful black and white swans, your mom is sure to enjoy a peaceful Napa retreat here! Take advantage of the hotels special rate May 7 – 16, which includes a bottle of wine and chocolate dipped strawberries! Local Tip: Enjoy their free evening reception with unlimited drinks and snacks. Book your stay here and use promo code MOD. Nothing says, “I Love You Mom” like a little shopping! The Westin Verasa Napa is offering guests a special shopping package in honor of Mother’s Day, which includes a gift card, shopping tote bag and VIP coupon bag. 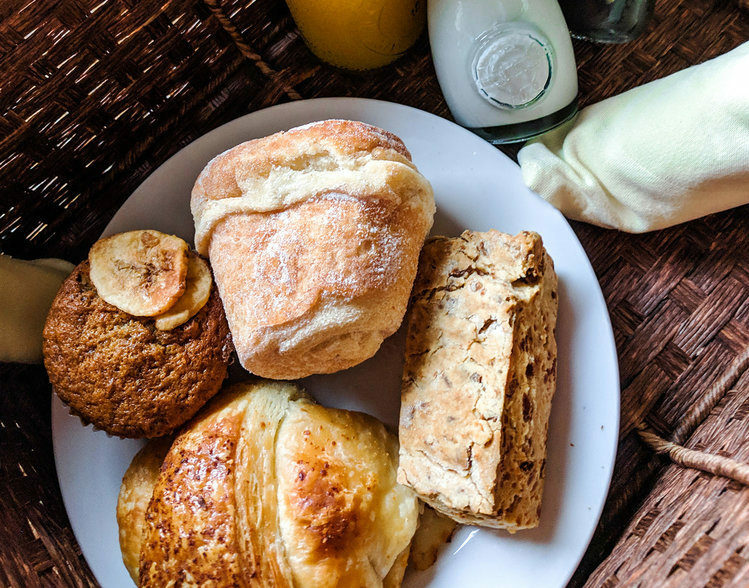 After a day of spoiling mom with gifts, indulge at the award-winning wineries and restaurants located near the hotel, or head into the Oxbow Public Market! Local Tip: Enjoy complimentary afternoon wine tasting before exploring more of Downtown Napa. Take advantage of these specials to make sure mom knows how special she is!